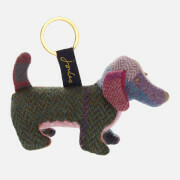 Plush dog keyring from Joules. 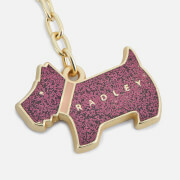 Made from assorted pieces of tweed to create an individual, unique finish every time, the 'Tweedle' keychain has been formed in the shape of a small Westie dog wearing a woollen, patch tweed jumper. 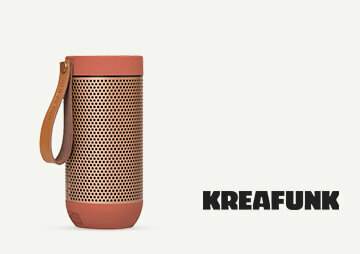 Ideal for keeping your keys safe.